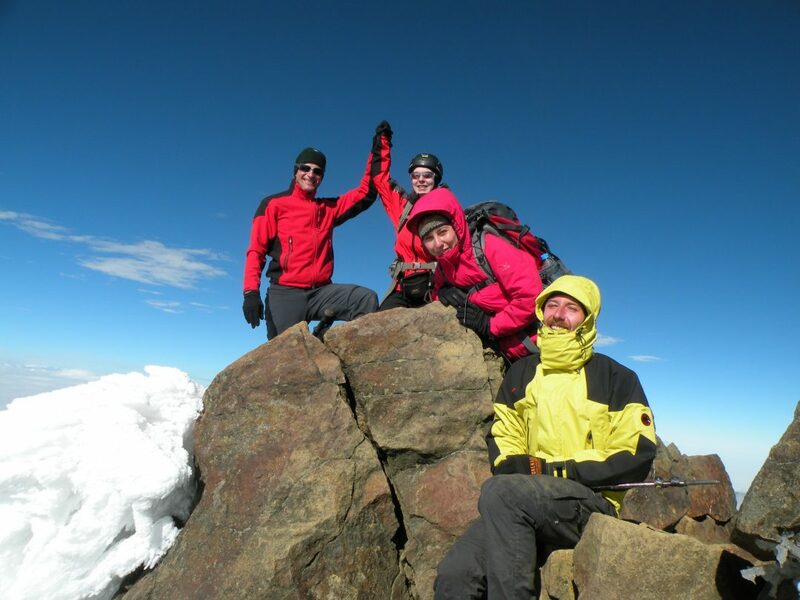 Andean Summit Adventure is proud to announce its new project. We will organize a unique photography tour in Ecuador and on the Galapagos Islands. The trip is in partnership with Nicola from Suitcase and Wanderlust. 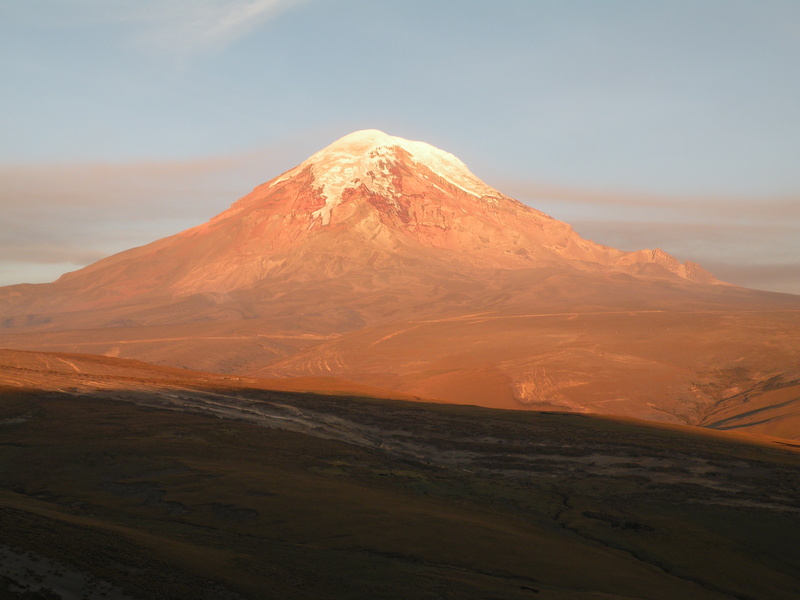 You will deeply discover the country: travelling through national parks, stopping by indigenous villages, and visiting typical places such as: Galapagos Islands, Otavalo market or the Cotopaxi volcano! 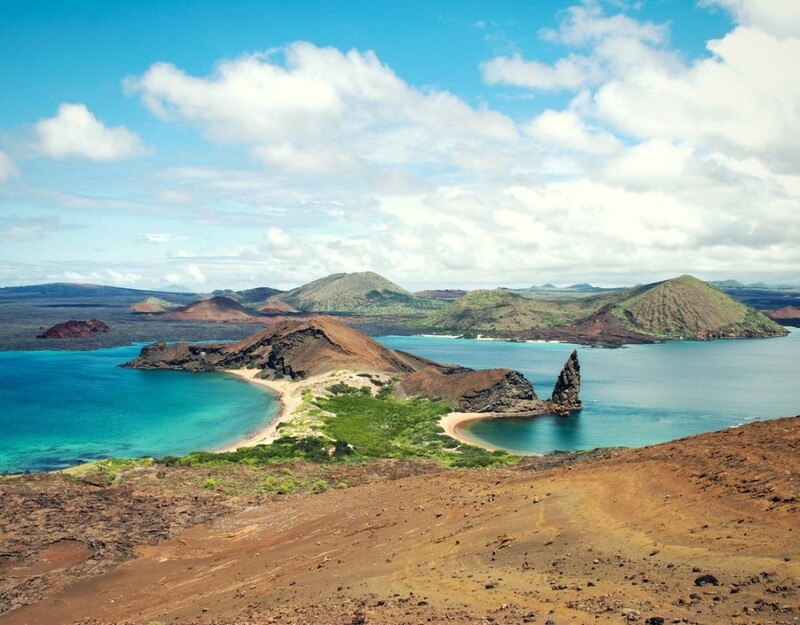 All of this, to experience the best of Ecuador and Galapagos.